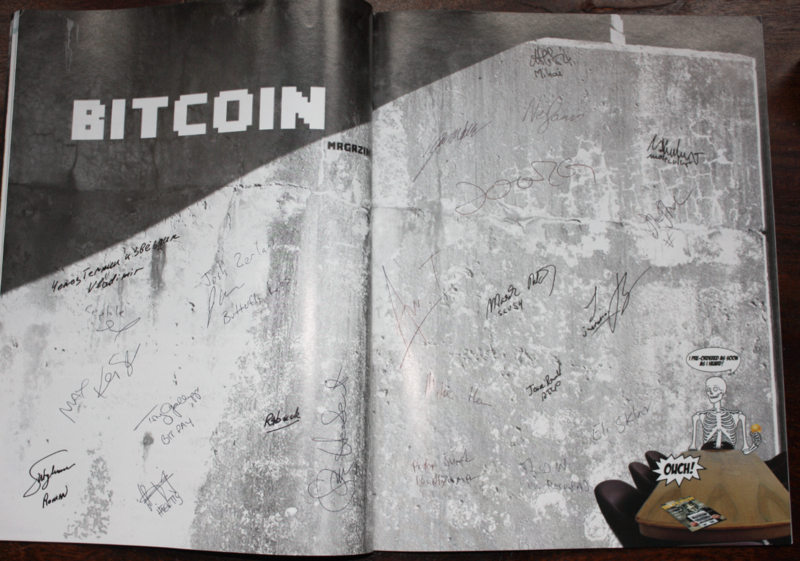 On Bitcoin Confrence 2012 Bitcoin Magazine issue #1 with more than 20 autographs of many Bitcoin “celebrities” present on the conference was auctioned off. It went for 7 BTC. Unfortunately, the buyer has failed to pay and collect his copy. 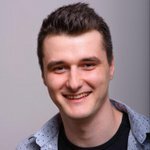 Bittalk Media Ltd, publisher of Bitcoin Magazine, will hold the auctioned copy for next two weeks to allow the auction winner to contact us at [email protected]to pay and collect his purchase. We will request photo of the claimant so that the auctioneer could confirm that the magazine was sold to the claimant on the auction. If no one shows up claiming his purchase we will have to auction it off again. 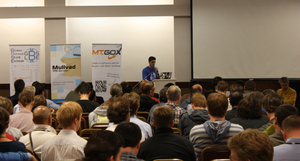 There were only 7 copies of Bitcoin Magazine issue #1 brought by us to the conference. They all were autographed by more than 20 Bitcoin Personalities, including (in no particular order): Max Keiser, Stacy Herbert, Nefario, Mike Hearn, Tony Gallippi of Bitpay, Mihai Alisie of Bitcoin Magazine, Molecular, Vladimir, Meni Rosenfeld, Roman of bitfloor, Josh of BFL and many others. 2 copies were transferred to private collectors, 1 copy is now looking for it’s owner and 4 copies remain in our storage with tentative plans to be eventually auctioned off on upcoming Bitcoin Conferences.